Craving a vacation, but looking for something a little different? If you’re planning a spring getaway and looking for inspiration, think about going off the beaten path. We’re sharing some awesome and unconventional vacation destinations you may not have considered, but should this spring. Iceland might not be the first place that pops into your head when you think of spring getaways, but this is a destination that continues to be on the rise. With breathtaking scenery and a wide range of things to see and do Iceland will not disappoint. 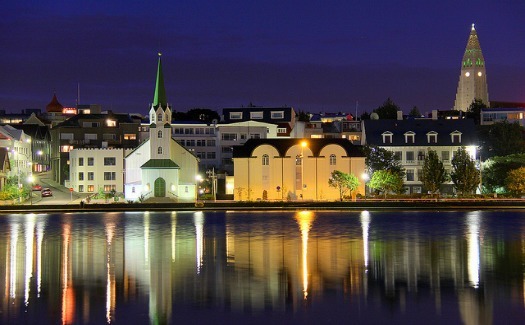 Reykjavik, the capital of Iceland, is a cosmopolitan city filled with unique shopping, funky bars and restaurants, museums and historical sites. 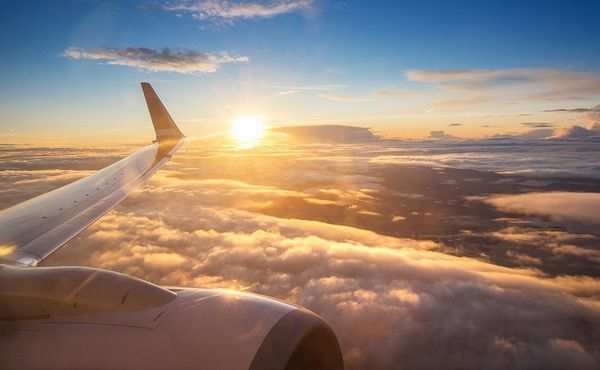 April and May are also considered shoulder season so there’s a chance you might find lower cost flights and accommodation. If you’ve never thought about visiting Charleston, the southern city makes for a fascinating spring getaway. In fact, more and more people are getting wise to the fact there is a ton to see and do here. 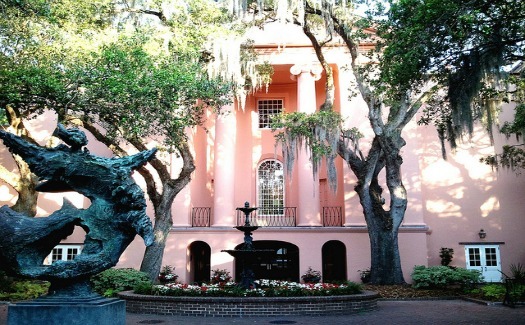 The readers of Condé Nast Traveler have voted Charleston the No. 1 U.S. city for the fourth year. From rich history and delicious southern food to colorfully blooming magnolia trees and cobblestone streets, Charleston is full of charm, hospitality and unforgettable sites and attractions. People are slowly realizing that this town of 35,000 people in Saskatchewan is a destination with a lot to offer. 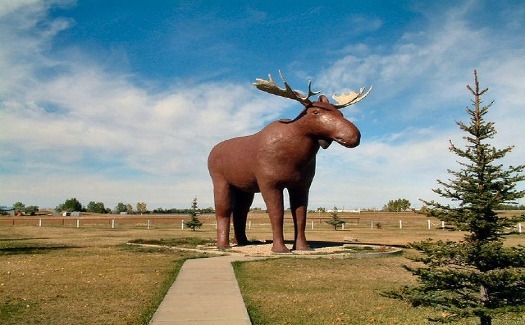 Nearly half a million visitors come through Moose Jaw each year and most are surprised at just how much there is to do. You’ll still need to bundle up a bit for a spring visit, but weather will be starting to warm up. Check out Manitou Springs Resort & Mineral Spa, Canada’s largest indoor mineral pool; take a tour of the Tunnels of Moose Jaw, a subterranean network with a storied past; and visit Moose Jaw’s many parks, museums and shopping areas. No, we’re not talking about the southern state. 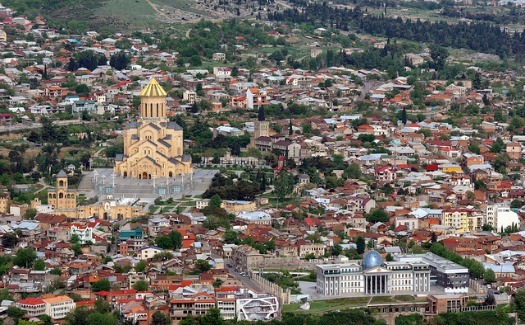 Georgia, the small, former Soviet country bordering Russia, Turkey and Armenia, is an up-and-coming tourist destination. The capital of Tbilisi has history, art, culture and nightlife and Batumi on the Black Sea coast is the perfect setting from some serious R&R. Spent your days hiking in the mountains or visit a winery. Georgia is emerging as a major player in the world of wine and now is the time to check it out. 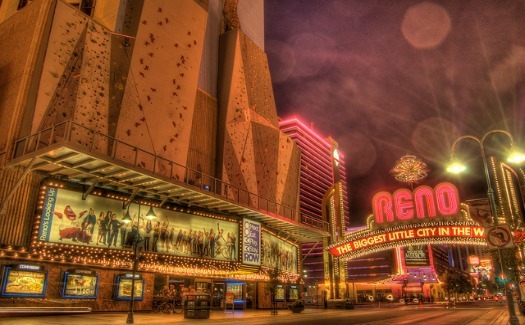 Skip Las Vegas this spring and check out Reno, an alternative to the ultra-popular capital of glitz and gambling. There are casinos to be found here if you’re in the mood to test your luck, but depending on when you visit, there are many other things to do. Reno has many museums, a growing arts scene and an abundance of independently owned boutiques, galleries and restaurants in the downtown area along the scenic Truckee River Walk. 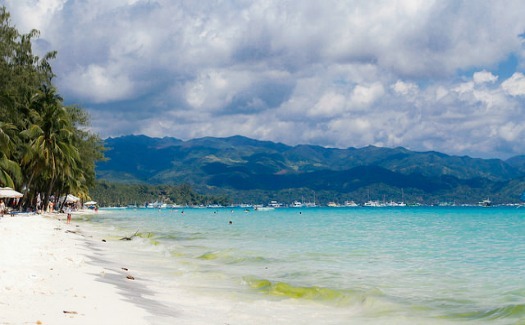 If you’re looking for an island retreat boasting white sand beaches and a laid back tropical vibe, look no further than Boracay. White Beach is a two-mile stretch of sand lined with hotels, bars, restaurants and dive shops, and is a good place to base yourself. Diniwid Beach is a good option if you’re looking for something quieter and Bulabog Beach is where to go for all the water sport action. Palm Springs has it all and it’s not just for golfers or snowbirds. 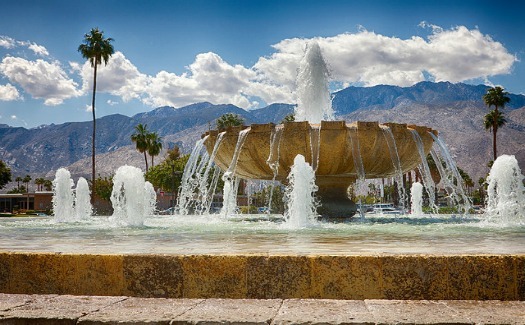 Palm Springs has a thriving restaurant scene, so you’ll want to bring your appetite, and those interested in mid-century modern architecture will immediately fall for the sunny city (take an architecture tour to get a full appreciation). There are also ample places to go hiking just outside the city whether you’re looking for a casual nature walk or more intense experience. On the banks of the Yukon River is where you’ll find this unique northern city perfect for anyone looking for something a little different for their spring getaway. The city was at the heart of the Klondike Gold Rush and that large piece of Dawson City’s rich history can still be felt everywhere you go. The gold rush might be over, but gold is still mined here. 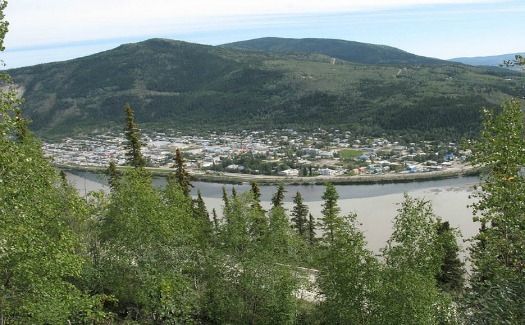 Pan for gold during a mine tour, take advantage of hiking trails, cruise the Yukon River on a paddle wheeler, or just explore the eclectic mix of shops, bars and restaurants in town. There’s more to British Columbia than Vancouver and Victoria. 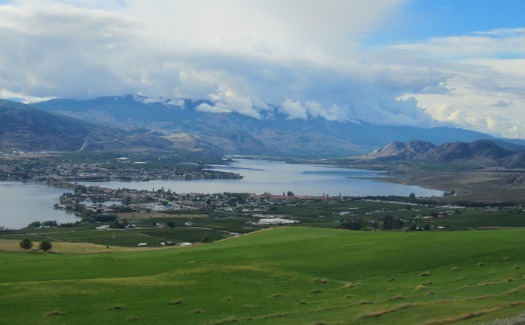 This spring get to know Osoyoos, located on Osoyoos Lake in the southern part of the Okanagan Valley. Spring is an ideal time to visit since the fruit trees the area is known for are just beginning to bloom and the peak tourist season hasn’t yet hit. Outdoor activities are a popular reason to visit, as are the more than 20 wineries within 13 miles of the town center. 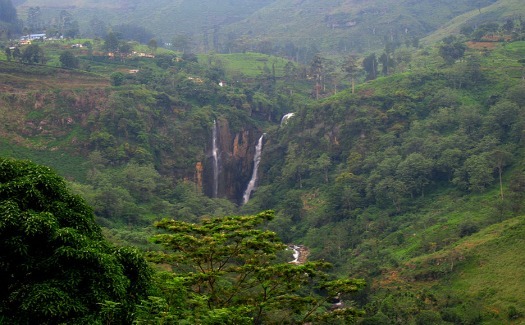 Sri Lanka is a South Asian destination still somewhat undiscovered compared to some of its neighbors. But what you find here will leave you in awe. 825 miles of coastline, most of which consists of gorgeous golden beaches, 350 waterfalls, eight UNESCO World Heritage Sites, 15 national parks, 250 acres of botanical gardens and almost 500,000 acres of tea estates await those who visit.